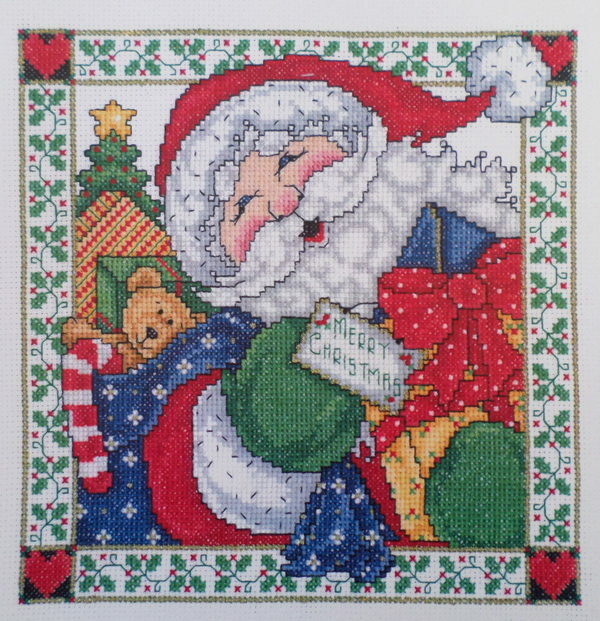 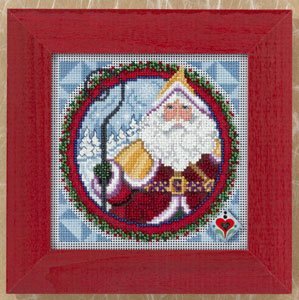 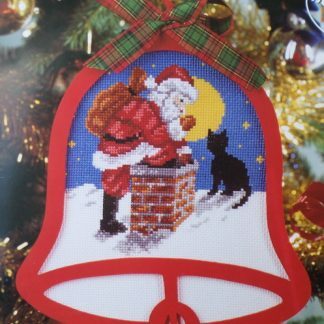 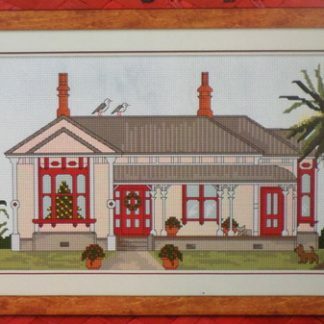 This delightful design is by Imaginating Inc from Ohio USA and it has been made into a kit by StitchNZ. The finished size would be 20 x 20 cm and the kit contains the pattern, 14 count White Aida, all the threads include some metallic gold, and a needle. 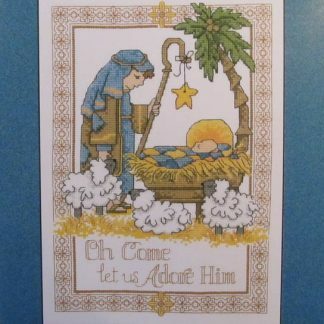 Good easy instructions.